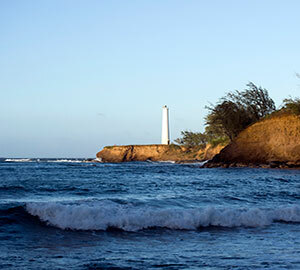 The exceptionally pleasant Hawaii is always a good time to visit. 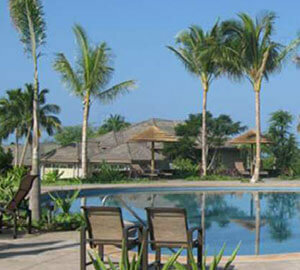 The islands, the weather, the sea beaches, fine dine outs, make this place a perfect getaway for this vacation. 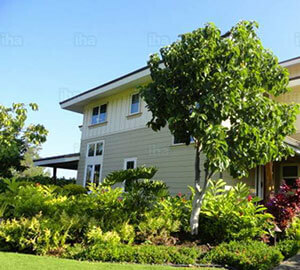 Various types of accommodation along with bed and breakfast is available including vacation homes, cottage rentals, vacation condo rentals, vacation apartment rentals. Pet-friendly vacation rentals are also available if you're worried about leaving your little ones behind. 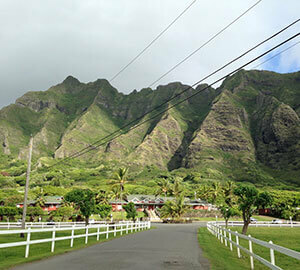 Kolea Cottage, Sunny Escape, Aloha Spirit, High Spirit, Camp Magic are few of the best vacation rentals available in Hawaii. As you read on, you will see how I've mentioned that Hawaii, irrespective of the weather in Hawaii, it is never unpleasant to visit Hawaii. 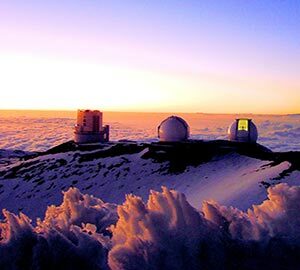 The perpetually satisfying weather and climate of the city make it very difficult to select one month to visit Hawaii. However, there are pros and cons of every season. If you're planning to visit in February then you must know that February is relatively drier than other months, so pack your clothes accordingly. There is no one ‘best season’ or a ‘good time’ to visit. What it really depends on is your holiday and budget. 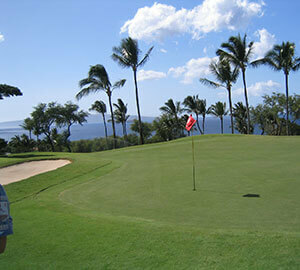 Hawaii as a vacation destination has always remained on the top of our charts. 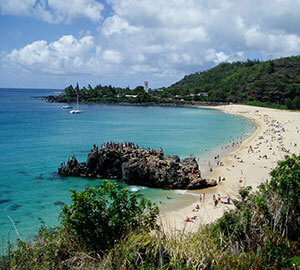 Out of a number of islands, Hawaii has six islands famous for vacationing. 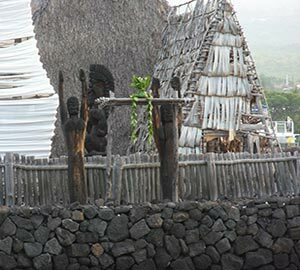 Each island is unique in its own special way and has their own culture and heritage. 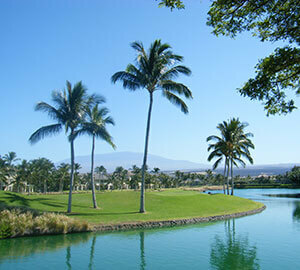 Big Island, Maui, Lana’i, Moloka’i, Kaua’i, Oahu are the six islands Hawaii is famous for. Lana'i. 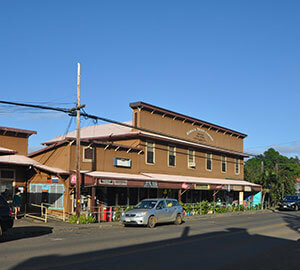 Moloka’i and Kaua’i are also known as the pineapple isle, the friendly isle, and the garden isle respectively. Before you plan your vacation, go through the article for a clearer view of the places you shouldn't miss out on. 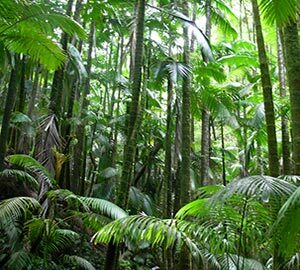 Below is a list of best activities to do in the best spots in Hawaii. The trails are 6.5 miles, 2.5 miles, 2.5 miles, and 1.5 miles respectively. There is nothing like the festive season in Hawaii. The weather, ambiance along with the people decked up in all colorful dresses. 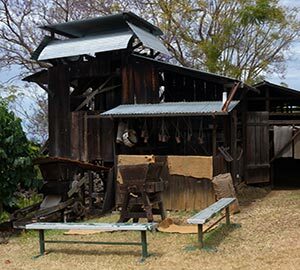 There are various activities that locals like to do during the festive season. 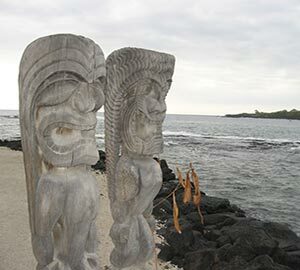 We will provide you with the list of festivals taking place in Hawaii so that you can plan your vacation accordingly to soak yourself in the culture of these islands. Above mentioned is an overview of the festivals taking place. If you are questioning why the cherry blossom festival has been mentioned thrice, then it is because this festival takes place over three months and is one of the most beautiful festivals you will ever witness. 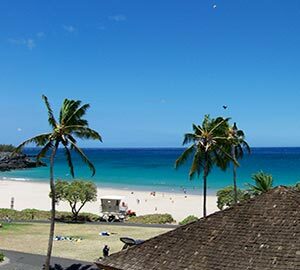 Whether to try traditional Hawaiian dishes or to opt for the five-star hotels to dine in, where to eat, where not to eat, what to eat and what to skip, tourists are often showered with such plethora of questions while deciding on food. Let us walk you through the best dishes that you just can't skip when in Hawaii. For Hawaiian Food mentioned at the beginning of the list, include kalua pork, chicken long rice, squid luau, poi, laulau and lomilomi salmon in your meal. The combination tastes like heaven and welcomes you to the true culture of the islands. Gomatei, Highway Inn, Bogarts are few of the places where locals like to eat. On days when you don't feel like much fancy, you can visit these restaurants to fulfill your hunger with the best cuisines served in the city. There are five major airports in Hawaii. Hilo International Airport, Hawaii Island (ITO), Honolulu International Airport, Oahu (HNL), Kahului Airport, Maui (OGG), Kona International Airport at Keahole, Hawaii Island (KOA), Lihue Airport, Kauai (LIH). The best airlines that fly to Hawaii are Hawaiian Airlines, Alaska Airlines, American Airlines, United Airlines, Allegiant, WestJet. Connectivity is not as difficult as everyone speaks of. Two inter-island passenger ferries in Hawaii are readily available. 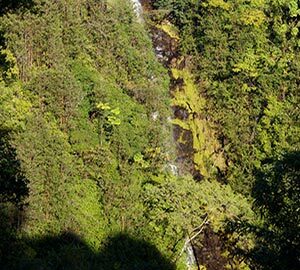 The Molokai Ferry from Lahaina departs twice and the Maui Lanai Expedition ferry departs five times per day. Apart from this car service is readily available as well. You can finish your flight or air ticket booking in person, or through the website. In this tech-savvy era, online ticket booking is the most convenient task. Business class tickets are also available to Hawaii. If booked early, best flight seats can be booked. 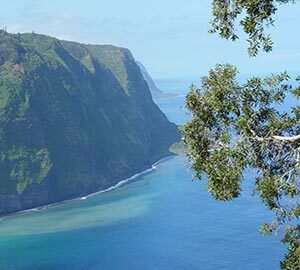 Last minute flight tickets can be a little bit difficult considering the fame Hawaii has as one of the most popular vacation destinations.